Dr. Jack Hahn has been placing and developing dental implants for more than 45 years. His innovations, including the original tapered implant, have played a key role in making implant therapy the predictable mode of treatment it is today. 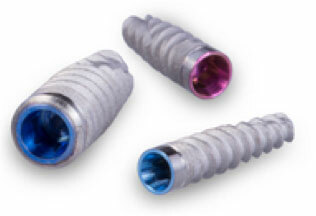 Furthering that legacy, the Hahn Tapered Implant System combines proven features with contemporary design, serving to make implant treatment simpler, safer, and more predictable than ever before. 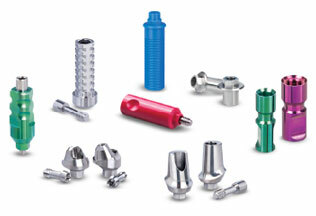 Like most clinicians, I want an implant system that serves to simplify treatment and increase case efficiency. We all want to help as many patients as possible, and patients don’t want to sit in the chair any longer than they have to. Being able to address all kinds of cases quickly and capably is a win-win. That’s what the Hahn Tapered Implant is designed to offer: a simple, efficient solution for every indication. 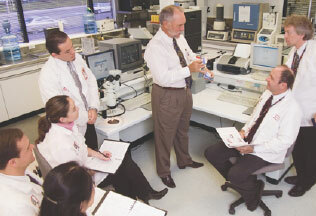 Who is Dr. Jack Hahn? 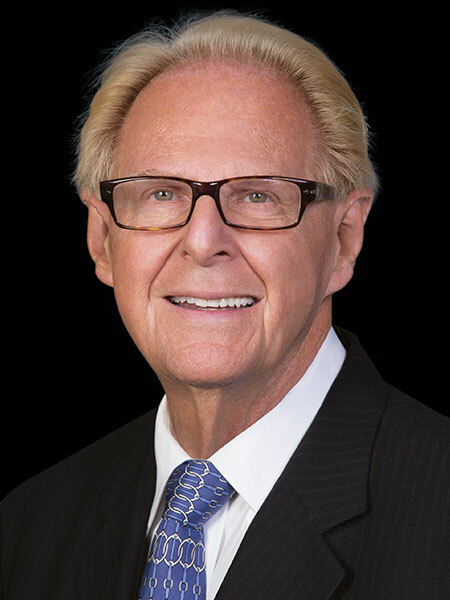 Dr. Jack Hahn earned his DDS from The Ohio State University College of Dentistry, and completed postgraduate coursework at Boston University, New York University, the University of Michigan, and the University of Kentucky. 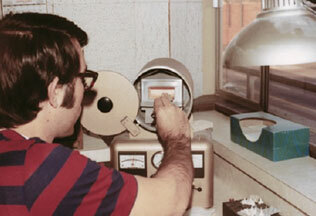 A pioneer in the field of implant dentistry, Dr. Hahn has been placing and restoring implants for 45 years. Dr. Hahn developed the NobelReplace® dental implant system for Nobel Biocare (Yorba Linda, Calif.), and oversaw the design of the Hahn™ Tapered Implant. 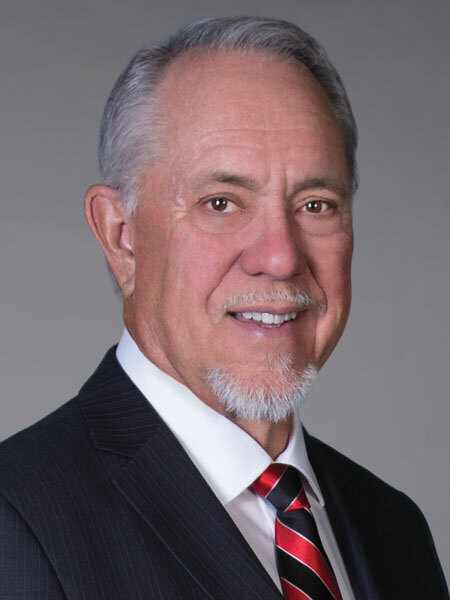 Recipient of the Aaron Gershkoff Lifetime Achievement Award in implant dentistry and the Venue and LEAD magazine Healthcare Leadership Award, Dr. Hahn was honored with the Lifetime Achievement Award from the American Academy of Implant Dentistry in June 2015. He lectures to dentists around the world and maintains a private practice in Cincinnati, Ohio. Given the immense popularity and success rates of implants Dr. Hahn has developed in the past, some have asked him, “Why not leave well-enough alone?” But he is not one to rest on his laurels. With more clinicians learning to place implants and more patients embracing this form of treatment, Dr. Hahn wanted to create a system that makes the process simpler, safer, and more predictable — at a cost that the average patient can afford. Only by constantly improving our tools and techniques can we hope to reach the growing number of patients who benefit from this superior form of oral rehabilitation. How to Bring the New Design to Life? The search for a manufacturing partner led Dr. Hahn to some of the same engineering personnel and business leaders with whom he had successfully collaborated in the past, now employed by Prismatik Dentalcraft, the ISO-certified manufacturing division of Glidewell Laboratories. After meeting with Jim (Glidewell), it was clear that we shared the same goal of expanding the availability of high-quality treatment to more patients. 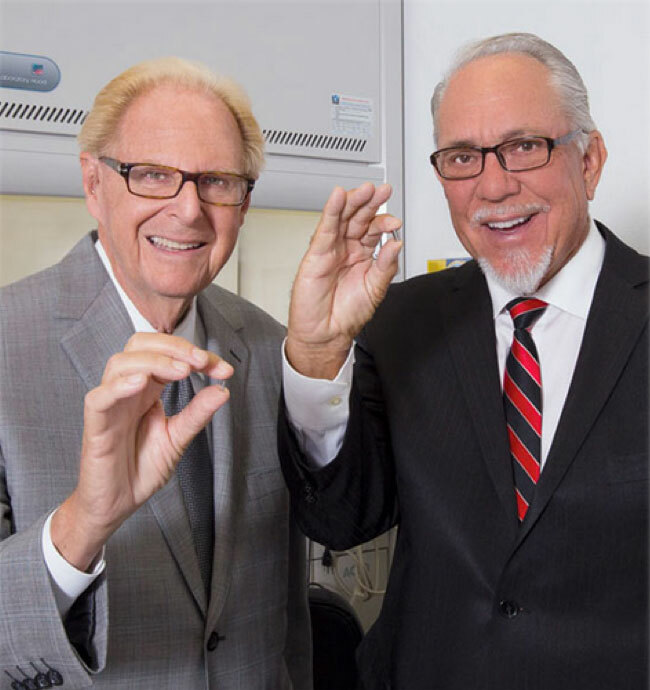 Glidewell Laboratories, based in Newport Beach, California, is an industry-leading provider of high-quality dental lab products and services to dental professionals nationwide. 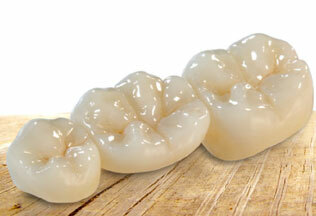 Established in January 1970 by Jim Glidewell, CDT, the lab specializes in crown & bridge, ceramic, removable full and partial dentures, dental implants and prosthetic components, and full-cast restorations. Glidewell is an industry leader thanks to its innovative technology, experienced R&D department, and dedication to providing free or affordable clinical and technical education to promote industry growth. 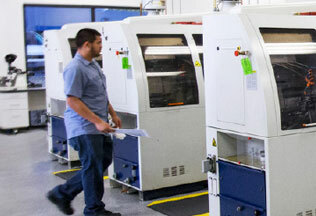 The company serves more than 80,000 customers, including 60 percent of all U.S. dentists. Glidewell technicians have produced more than 3.5 million fixed restorations and more than 300,000 implant restorations, giving them tremendous insight into the demands of the dental industry. Their engineering team has the technology and know-how to bring design concepts to life with astonishing speed and precision, and their expertise on the prosthetic side of implant dentistry has been invaluable in creating an implant that is as simple to restore as it is to place. Prismatik Dentalcraft was established in 2006 with the mission of making implant therapy the standard of care for edentulous patients across the economic spectrum. Featuring a diverse team of experts with decades of experience in the design and manufacture of implant components, Prismatik has quickly established itself as a leader in implant manufacturing. Renowned implantologists with comprehensive clinical backgrounds have helped to research, develop and bring to market some of the industry’s most innovative products. 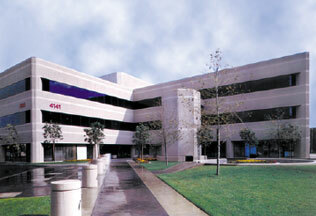 The company’s ISO-certified facility in Irvine, California operates under FDA Current Good Manufacturing Practices (CGMPs), and in 2015 alone produced 1.6 million dental implant components for customers worldwide. 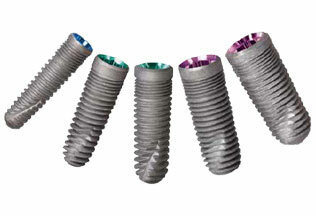 Received FDA clearance to produce analogs, screws, and waxing sleeves compatible with major implant systems, in order to promote predictable pricing and help reduce restorative costs for Glidewell Laboratories customers. Formalized and began expanding line of third-party compatible prosthetic components to include stock abutments, digital scanning abutments, temporary cylinders, and more. 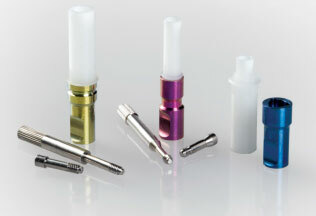 Launched complete line of small-diameter implants to promote denture stabilization for customers unable to receive conventional implants due to medical, anatomical, or financial limitations. Launched first conventional-diameter implant line to serve as part of a complete tooth replacement system, simultaneously providing customers a low-cost alternative to premium-priced systems on the market. 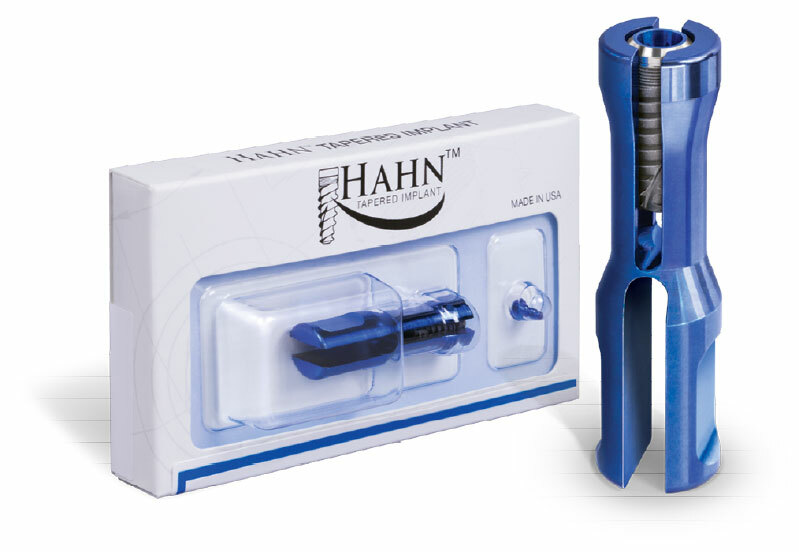 Launched the Hahn Tapered Implant System, a contemporary dental implant system specifically designed to meet the demands of today’s practitioners. What I found at the Glidewell manufacturing center in Irvine, California, convinced me that Jim was serious about this venture. He had spared no expense in developing a world-class facility and assembling a team of engineers that was more than capable of carrying out my vision. 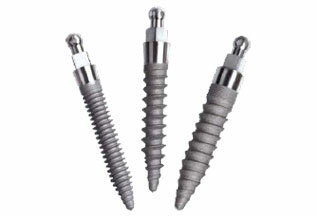 The Hahn Tapered Implant – A contemporary implant design responding to the demands of modern implant dentistry. We ended up with an implant that makes everything easier, with fewer drilling steps and a thread design that keeps the implant right where you want it during placement.